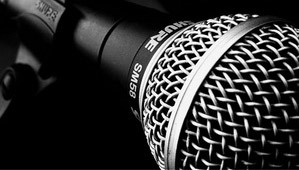 Whether you're looking to rent audio equipment for a day or for your entire tour, we've got the gear you need. We provide you with a custom quote, regardless of the rental size. If you have questions or even if you don't know what you need, give us a call.